We offer storage equipment based on their own, custom products and manufacturing our trusted partners. These include: shelving, pallet, cantilever, for boxes, gravity, platforms, trolleys, special containers, internal transport lines, system furniture workshop. 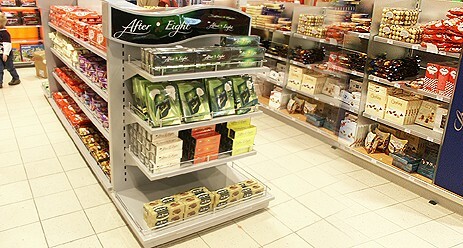 We offer standard shop shelves. There is also the possibility of making shelves according to individual projects. Since 2005, the dynamically developing cooperation with companies dealing with POP / POS. 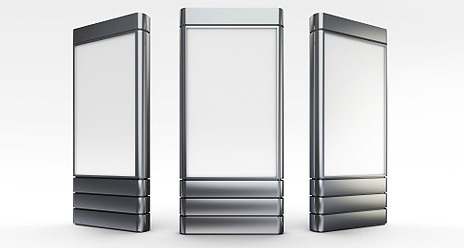 In the "Offer" You will find examples of both their own solutions, as well as our customers. 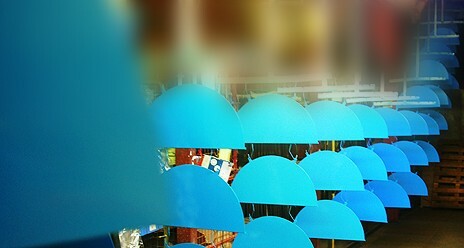 Our company provides services in the field of powder coating, sheet metal processing on CNC machines and bending of thin-walled tubes. We have wide offer for users of warehouse facilities based of our own custom products and production of our reliable partners. 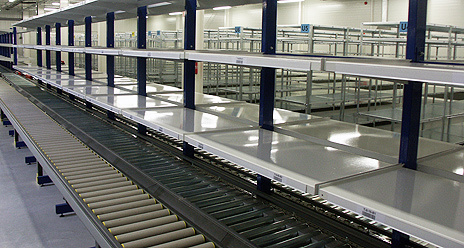 You will find products such as: shelf cabinets, pallet racks, cantilever racks, bin cabinets, gravitation rack systems. Furthermore we can offer you: industrial platforms, carts, special containers, conveying systems, workshop storage systems and many more.